Are you about to move and need secure storage for your home contents? Are you about to redecorate your house or and need a place to store furniture and belongings for a short time? Are you going away travelling or moving overseas? Do you need somewhere to store sports, boating or camping equipment? Do you want to reclaim your garage for your car? Have you simply run out of space for all the things that you just can’t throw away? 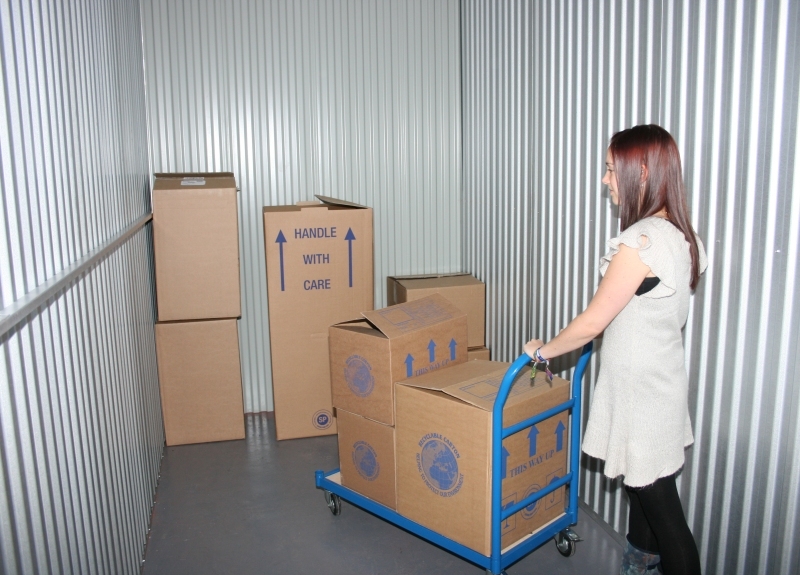 Whether you need somewhere safe to store your home contents during a house move or renovation project, or simply need to de-clutter for a tidier and better organized home, Harrogate Self Storage offers you a convenient, local and cost-effective solution. Harrogate Self Storage is the perfect solution for anyone living in the Harrogate area who needs secure, clean and dry self-storage facilities. The wide variety of storage options, from lockers to 300 square feet units, ensures that you only pay for the storage that you need. Whatever the reason, we have the self-storage solution to suit you – all protected around the clock by the very latest security and CCTV systems. Please bring the following with you when you rent a unit: Photo I.D. (Passport, UK photo card driving license or EU photo identity card); Address I.D. (Mortgage statement, home insurance policy or a utility bill), Proof of insurance, or we can supply cover. Initial move-in payable by card is one month’s rent plus a deposit.